Are you interested in selling more lab products at a leading research university? If so, life science events at the University of Southern California are wonderful opportunities for biotech and lab vendors to market to hundreds of the nation's top researchers in one place. For this reason, many successful lab suppliers are planning to attend the 13th Semiannual BioResearch Product Faire™ event at University of Southern California. This popular event is a great way for vendors to meet the active researchers, lab managers and purchasing agents interested in learning about the latest lab products and services available for their projects. 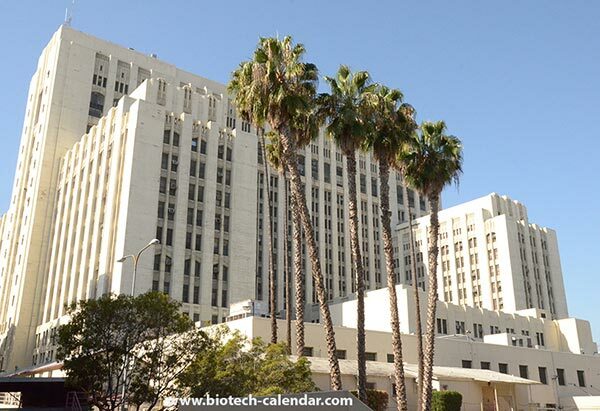 Biotechnology Calendar, Inc. events host over 12,000 researchers every year because our shows are centrally located at prestigious research campuses and facilities. These events are elaborately catered and well advertised both on-campus and in local media to ensure maximum coverage of our events. BCI invites lab suppliers interested in increasing lab sales in the California life science marketplace can attend the 13th Semiannual BioResearch Product Faire™ at the University of Southern California Health Sciences Campus on Monday, November 2nd, 2015. With research supported annually by over $560 million, the University of Southern California is a very active venue for life science research. The University of Southern California is to receive part of a $35 million award to engage in high-risk research, which focuses on how complex marine microbial systems interact and change over time. USC’s 2013 Life Science R & D Expenditures totalled $71,353,000. 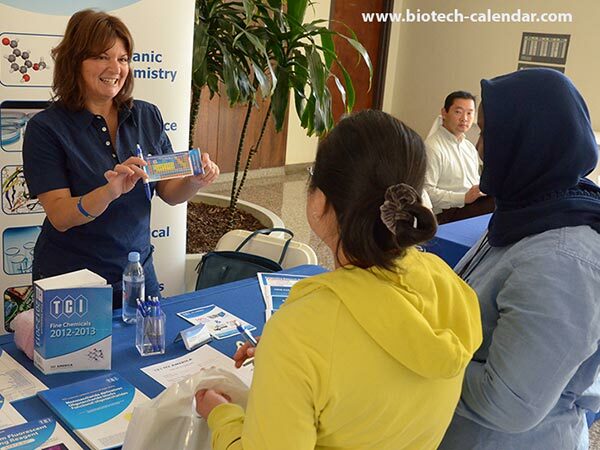 Biotechnology Calendar, Inc. is a full-service science research marketing and events-planning company that organizes life science events at top research universities across the country.